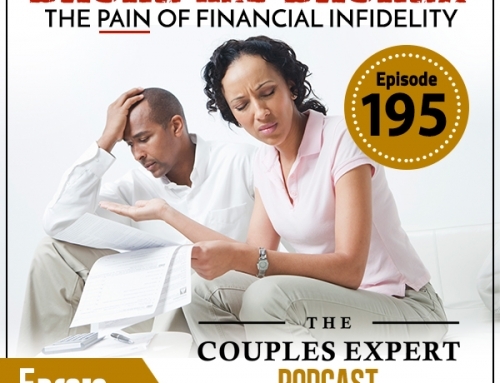 This is an Encore Presentation, this podcast originally aired in September of 2017. 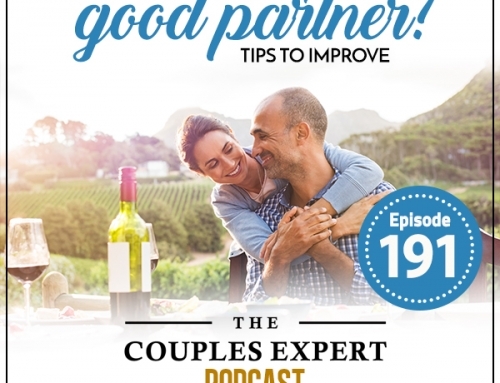 Hello and welcome to The Couples Expert Podcast with your host Stuart Fensterheim. We’ve got some great news about living and loving in middle age. Stuart is going to answer some burning questions you may have about life after 60. Is it all downhill from here? 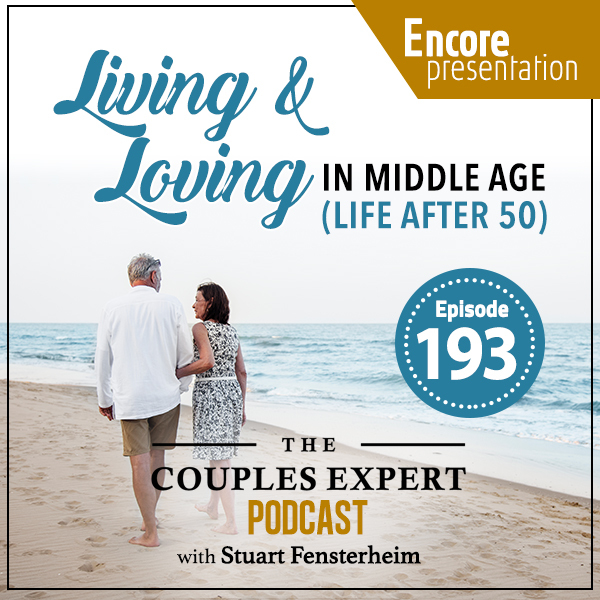 Take a listen as Stuart addresses the concerns that many of you have about love and aging. Stuart found the love of his life at 55, so there’s still hope for you! Online dating was the key for Stuart to find his great love. Love can happen at any age. Your last love can be most intense and passionate later in life. You have more real and authentic relationships of your life. Don’t take the love and the people in your life for granted, don’t fail to learn the lessons of the past. Make the last years the best years for you and your partner. Keep the fun and play, remain active together. Have new adventures often. You’re not old yet, stop acting like it! Make sure your partner knows how much you value them every single day. Don’t be ashamed if you didn’t get it right the first or second time around. This next relationship could be the last, so make the most of it. Give yourself completely to your partner and have the most authentic and loving connection of your life with them. 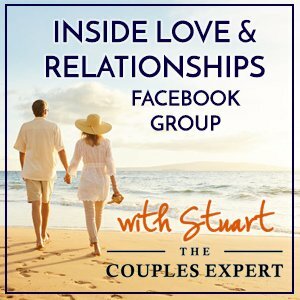 The Couples Expert Wants To Hear From You! 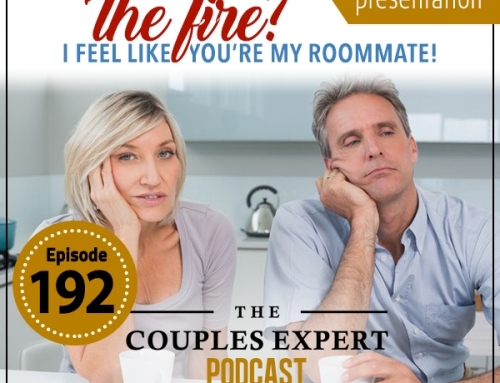 Email: You can email Stuart at podcast@thecouplesexperts.com and tell him about your relationship, ask questions or suggest a guest or future topic for the show. Stuart reads and responds to each and every email. 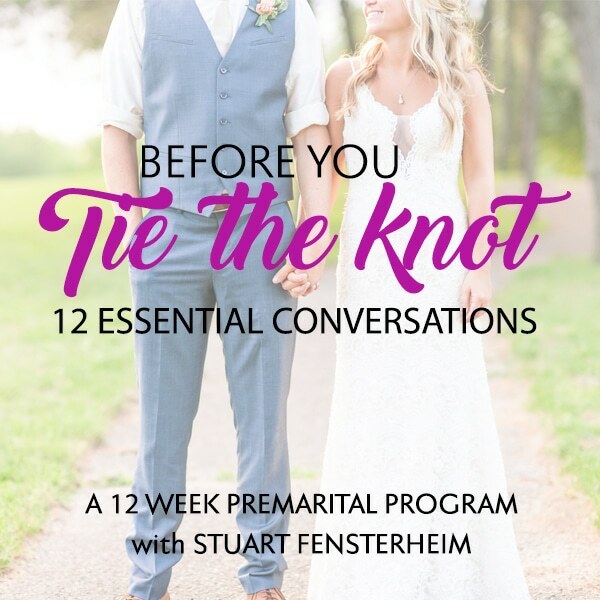 Thank you so much for spending part of your day with Stuart Fensterheim, The Couples Expert. We hope today’s show has been helpful and meaningful to you. 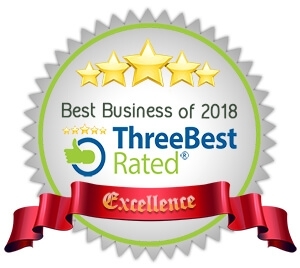 Until next time, stay positive, and stay connected.